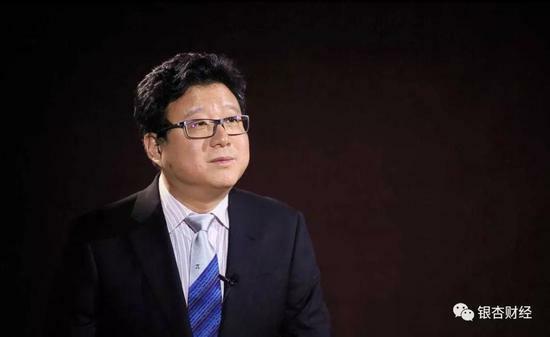 Ding Lei against the water, NetEase "cold"
Although NetEase's latest quarterly earnings report showed that the company's revenue increased by 35.1% to 16.9 billion yuan, Ding Lei may not be happy. On the one hand, NetEase's net profit was 1.6 billion yuan, down 37% year-on-year. This is also the fifth consecutive quarter of Netease's net profit decline. On the other hand, Netease's high-speed revenue growth mainly relies on 52% growth of mailboxes, e-commerce and other businesses. Although Netease's revenue has returned to the 10 billion yuan mark, its growth rate is only 27.5%, dragging the company as a whole. The bottom line of revenue growth, this is still the case with a low base in the same period last year. 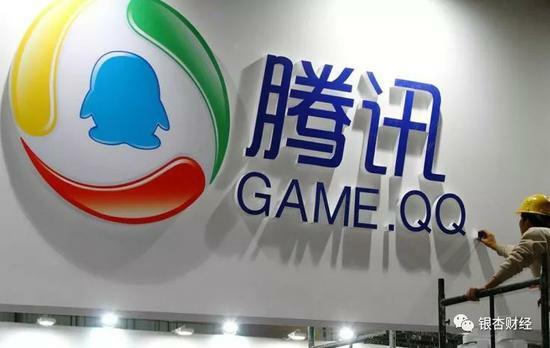 Although Netease games have resumed growth in the last two quarters, there is still a lot of uncertainty ahead. 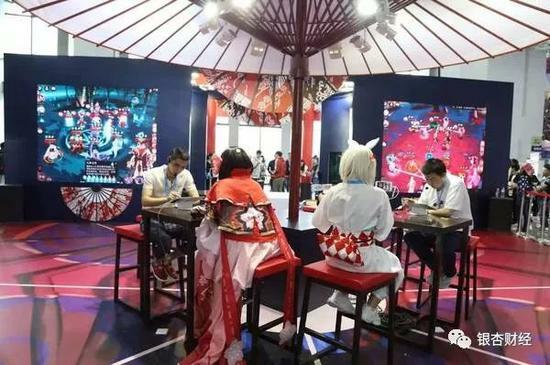 It should be noted that from the end of 2015 to the second quarter of 2017, the minimum growth rate of Netease games also increased by 46% year-on-year, but since then it has completely bid farewell to high-speed growth, and even experienced two consecutive quarters of negative growth. 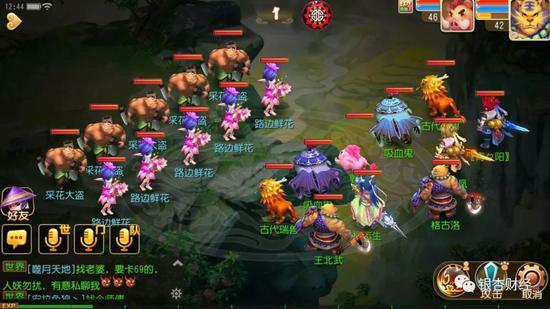 The Netease game that once threatened Tencent's status because of the "Yin Yang Shi" fever, let the players "can't stop", where did you go? “Do you have a fake game, if you don’t make it clear today, everyone will not be used to work tomorrow”. 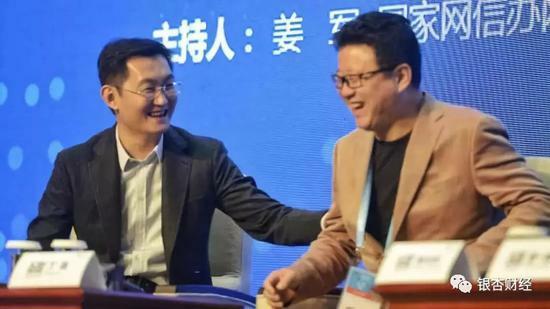 At the annual conference of Netease Games, which was broadcast live last year, Zhao Ergou, the game planner of "Reverse Water Cold", said happily when he was on stage, that he brought dry goods today, just as he was preparing to talk to the two guests about the so-called dry goods in his mouth. Unexpectedly interrupted by Wang Yi, vice president of Netease in the audience, and brought a Ding Lei mobile phone recording, making the originally very lively scene into an awkward situation. 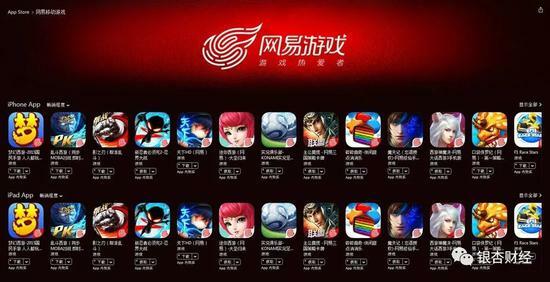 Although it is also independent research and development, the results are very dazzling, but behind the success of the "Journey to the West" series of mobile games, it is hidden that Netease lost fresh blood supplements, can not get rid of the property left over from the previous era to fight the world, essentially lack of innovation. Netease agent: "my world" national service to confirm July free online! 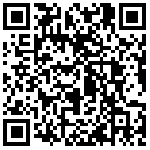 Tencent Ali swap online music Copyright: a sniper war against Netease cloud music? 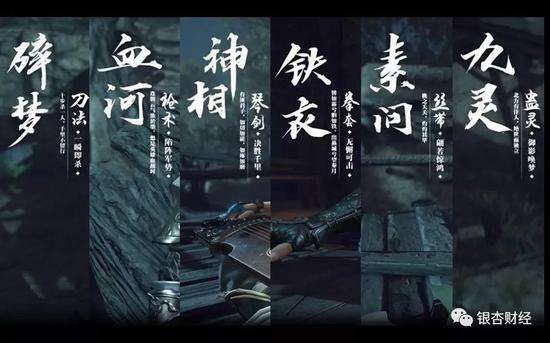 Ding Lei: Monster Hunter: the world has been reported to be unrelated to the NetEase and seriously damaged. Educating Netease to lay off workers in disaster-stricken areas, but Ding Lei's ambition to work hard in education has not changed.